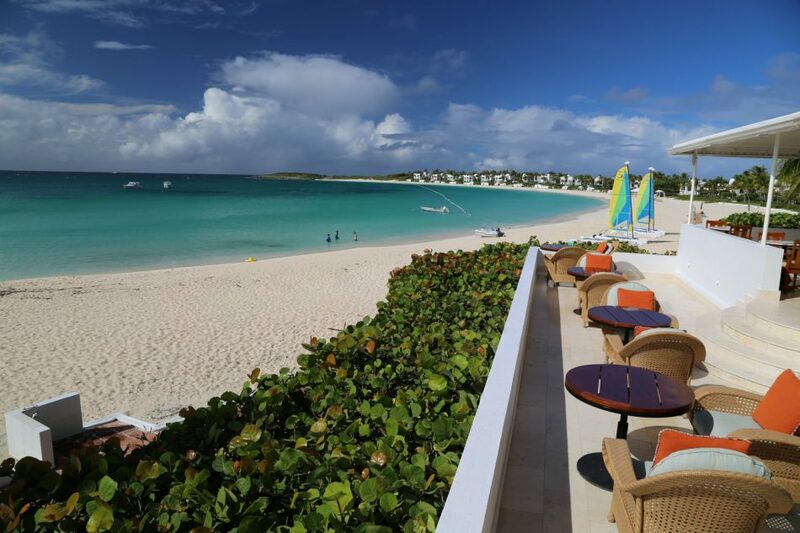 Sitting on the most comfortable lounger ever, watching fat white clouds scuttling by in the seriously blue sky above Cap Juluca on the Caribbean island of Anguilla, I’m wondering why I’d ever want to get up. I suspect the rich and famous who visit here, like Liam Neeson, Denzel Washington, Jennifer Aniston and other cinematic superstars, don’t want to get up much either. 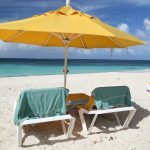 This is one great beach, St. Maarten and St. Bart’s on the horizon, seemingly close enough to touch. This crescent sandy sweep on Maundays Bay is so relaxing it makes it too easy to wait for attendants to bring you ice water or something far stronger. But I do get up. Well, mostly to eat. 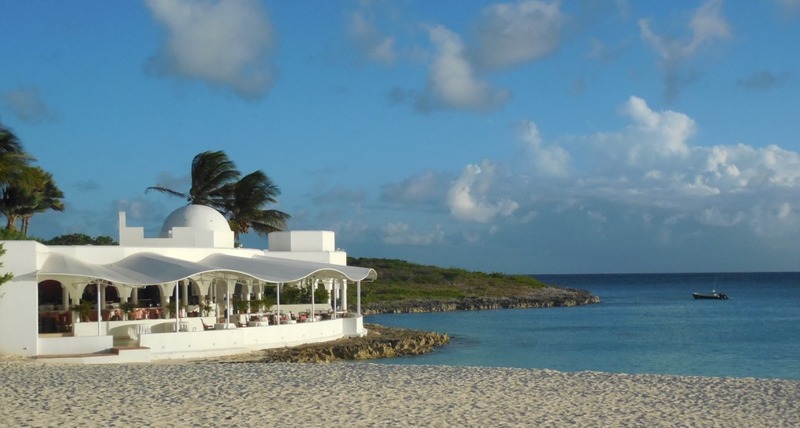 I tell you, Cap Juluca is a lazy man’s paradise, one of the best I’ve ever visited. And it’s gotten even better, reopening in November after being closed for a multi-million refreshing that ramped up what was already pretty high end. 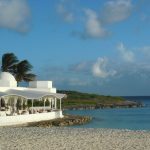 This 179-acre haven of sun, wind and water has 69 guestrooms sprinkled in 15 villas of Greco-Moorish design, amid landscaping that was upgraded with 60,000 new flowering plants. 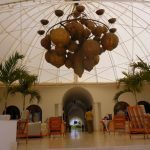 Rooms were repainted and sport clean lines with colorful splashes, new amenities, furnishings and Frette linens and towels, with abstract art on the walls and killer views of the Caribbean. 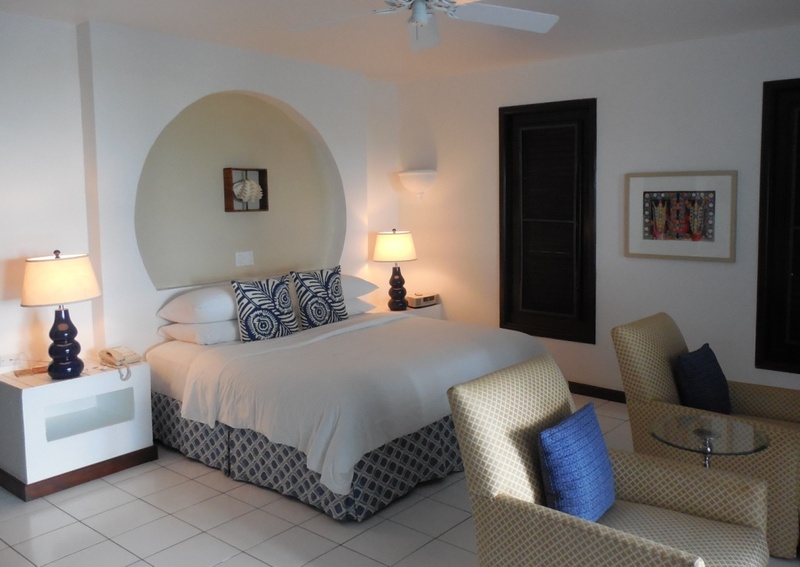 My one bedroom unit was simple and elegant, light and dark, with white walls, dark molding and French doors opening to a stone patio, the ocean just beyond. One other addition: The Jonquil Suite, a 3,290-square-foot villa with two master bedrooms, full kitchen, dining terrace, Jacuzzi and freshwater infinity pool. With its wood-beamed ceilings, geometric patterns and textured rugs, the Jonquil is the go-to suite for sweet luxury – if you’ve got the coin. In high season it runs $5,800 a night. If you need more room, consider a five-bedroom villa for $8,000. Dining venues also got a redo, including the main restaurant, Pimms on the beach near the main house, with spectacular sunset dining (you can arrange to have dinner on the beach if you prefer, a most romantic addition to a place already wonderfully romantic). Pimms is a Wine Spectator 2011 Award of Excellence winner, and the menu, already heavy on seafood, goes more so this time around, according to owners Charles and Linda Hickox, who oversaw much of the resort’s redo. Lobster dominates: The out-of-this-world out-of-the shell pan-roasted island lobster with basil butter sauce is not to be missed. For all meals with a view, try Blue, an open-air affair also redesigned with bright blue-and-white azure backdrop, steps from the beach, and now hosting barbecue nights, live reggae music and beach dancing. Lunch here is a good option, and the tuna tartar with salmon, on a round of sweet avocado, is a light option. Over at the Spice Lounge you’ll find Moroccan ambience, a waterfront bar, new global tapas menu and live music. 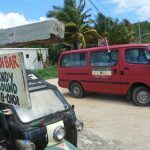 At the main house, Maundays Bar is a great place to get a drink and sit outside to look at that impossibly blue ocean. 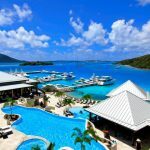 If you’re ambitious and count physical activities as a way to relax, they offer a full menu of stuff to do, including golf on the Greg Norman-designed course, tennis, water sports and a fitness center. And by all means, do seek out and chat up activities director Cardigan “Cardy” Connor, a native Anguillan and retired cricket champion is in his early 50s and looking more like 32, renowned for his work as personal trainer and masseuse to the rich and famous. He’ll also patiently explain cricket to Americans like me who haven’t a clue how it’s played. 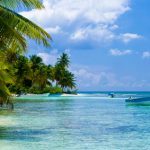 You may want to tear yourself away from the resort and check out the island. 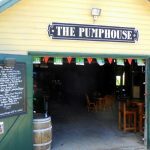 Some great places to visit include The Pump House restaurant and bar, an old-school place, wide open and hot, with stage set up around old rusting pump house gear, a nod to the times long gone when it was used to mine salt from Road Salt Pond. 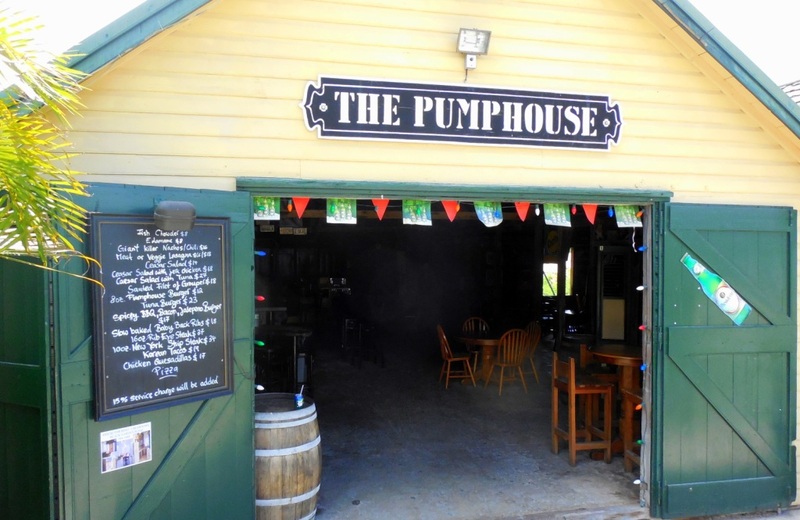 Now it’s a haven of rocking nights, good food and Pump House Rum Punch, with dark rum, lime juice, sugar cane syrup bitters and nutmeg. 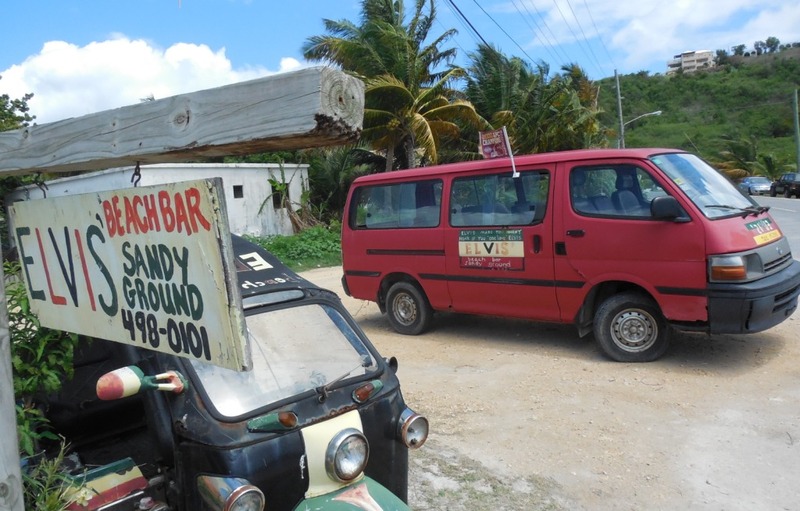 The Elvis Beach Bar on Sandy Ground, Road Bay, is worth hitting, at least it was for Paris Hilton who made it famous by dancing here, the story goes. The bar is a racing boat that was converted to an open-air bar with no walls or roof. 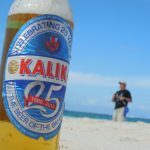 Classic Caribbean all the way. 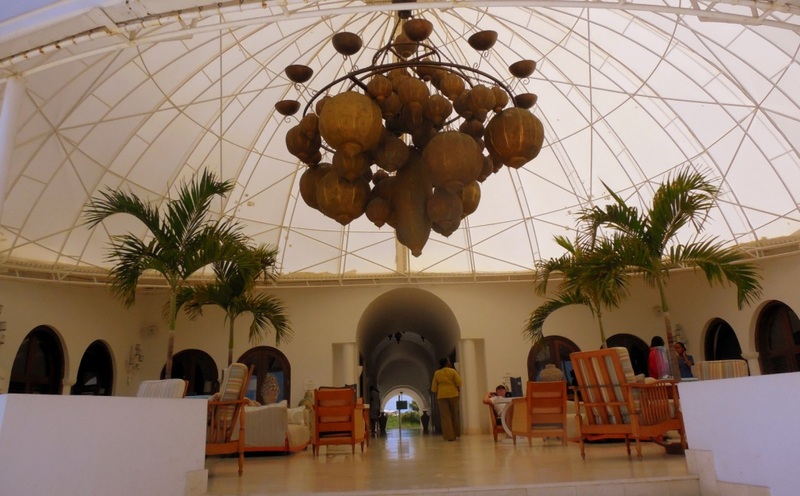 For the more culturally minded, a must-see stop is the heritage Collection Museum, run by Coville Petty, a kindly gent with a razor-sharp mind that along with the museum, houses all manner of Anguillan history. Here is much cool stuff from the Anguillan Revolution of the late 1969s, one not widely known elsewhere, including guns taken away from St. Kitts police who invaded the island. On May 30, 1967, angry Anguillans marched on headquarters and expelled the 13-man contingent of cops. 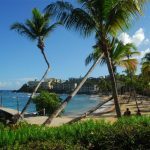 The revolution’s goal wasn’t independence per se, the story goes, but independence from St. Kitts and Nevis, and a return to being a British colony. 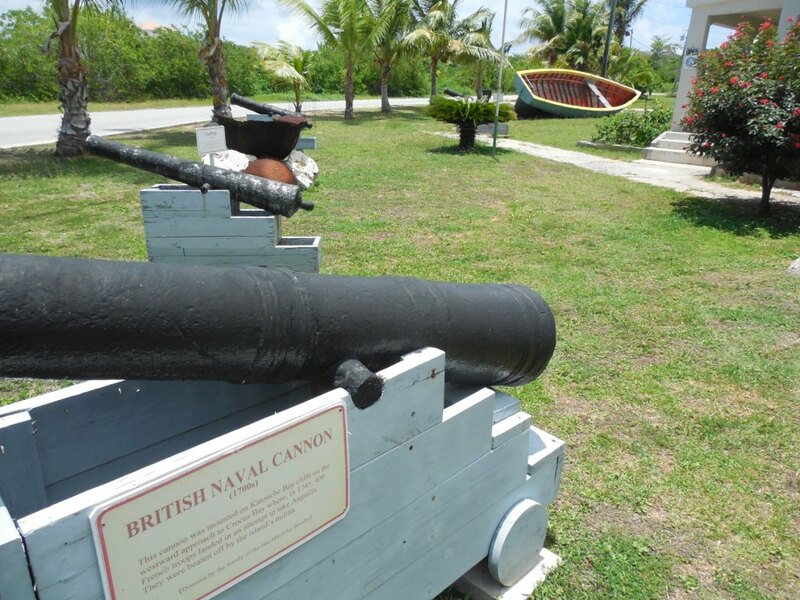 In 1980, it was allowed to secede from those islands and become a separate British Crown colony. 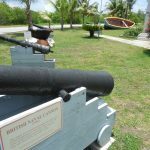 Outside the main building there are the exhibits too large for housing, include a hurricane-uprooted tree, massive cooking pots, and De Wizard, a racing boat, ode to the island’s rich sailing heritage. 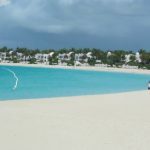 But whatever you do and wherever you go, you’ll likely find yourself back on that Cap Juluca beach, St. Maarten and St. Bart’s seemingly close enough to touch. And now you can: Another new feature of the resort is the Juluca Pride, a luxury cruiser that takes guests on private charters to those islands. Which just might make leaving the beach a little bit easier to take.